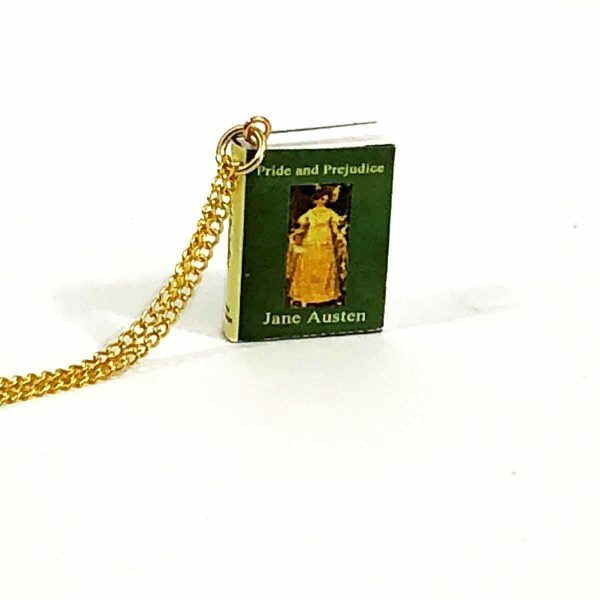 Jane Austen fans, from English majors to casual readers, will love this Pride and Prejudice book necklace. My Booklandia has the Best Jane Austen Gifts! This charming mini-book necklace is the perfect Jane Austen gift for Pride and Prejudice lovers. It’s even available with either silver or gold chain. 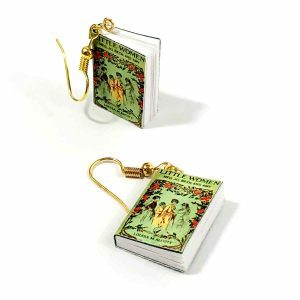 Mix and match with My Booklandia’s book earrings for a very novel look! 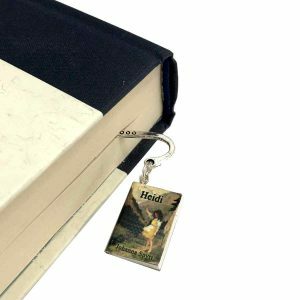 If you belong to a book club be sure to stock up on the perfect bookish gifts for women who like to read. 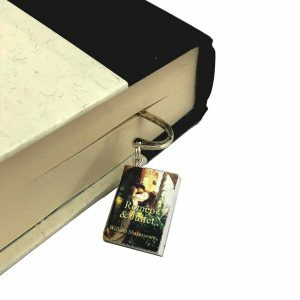 My Booklandia mini-book jewelry and accessories are perfect gifts for Jane Austen fans, gifts for book collectors, gifts for literature teachers, or anyone who loves reading and books. Click here for the best gift ideas for readers. Jane Austen’s Pride and Prejudice featured on the cover. Your choice of silver or gold chain. The necklace chain is approximately 24″ long and uses an alligator clasp. 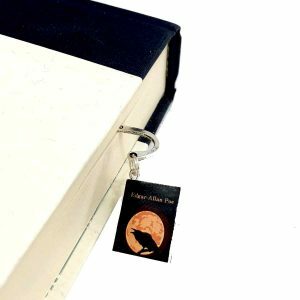 Every mini-book cover is printed, cut and mounted individually, therefore each mini-book is unique. The mini-book pictured is only an example, your mini-book necklace may vary from the examples pictured.